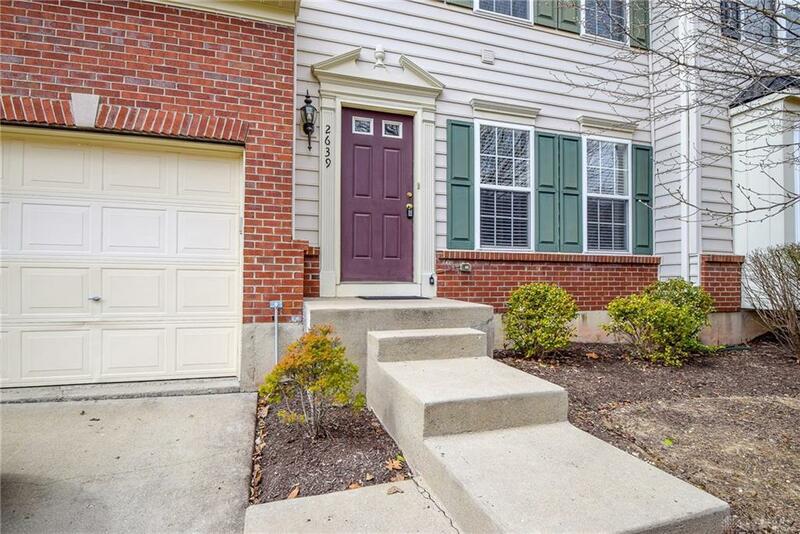 Looking for an awesome home just minutes from WPAFB or Wright State University? 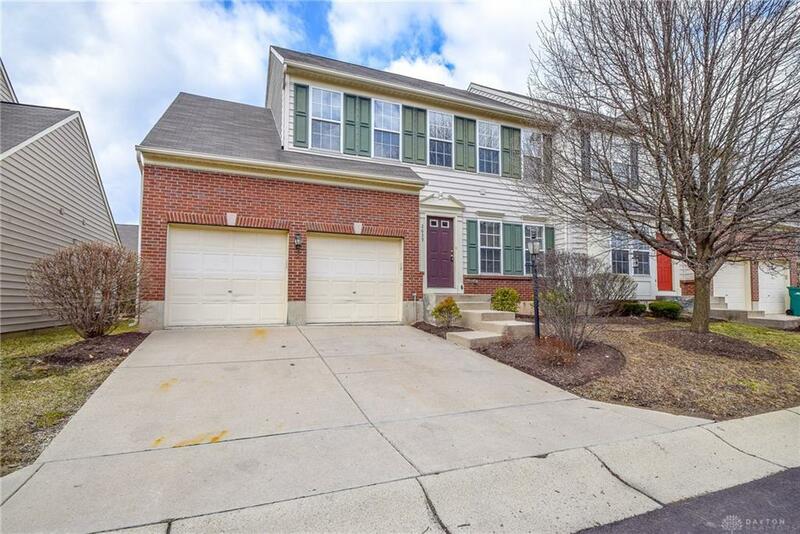 Then this wonderful Townhome with 3 Bedrooms, 2 Full/2 Half Baths, Full Finished Basement, and 2 Car Garage is the one for YOU! Move In Ready! Neutral Paint and Carpet throughout. 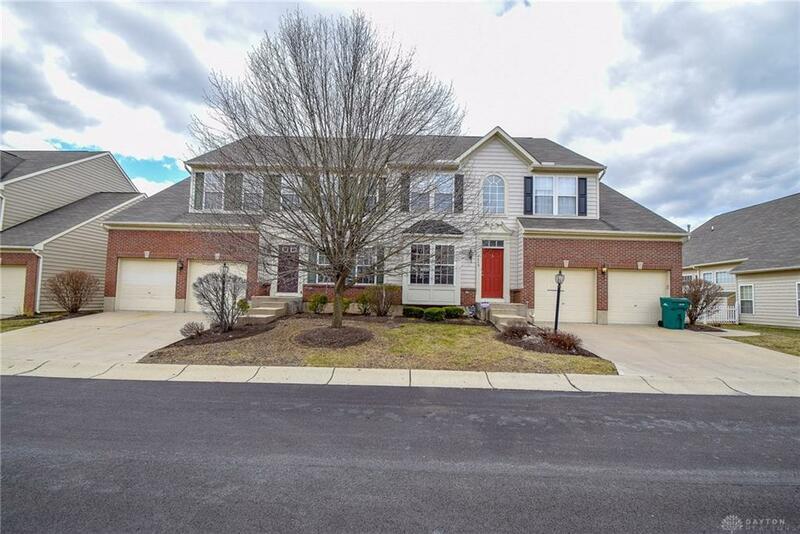 You open the door to a 2 story entry, large kitchen with all appliances, breakfast room, 1/2 bath and extended Great Room with gas fireplace. 1st floor laundry room. Large master suite with walk-in closet, en-suite bath - shower and soaking tub on 1st floor. 2nd Floor features 2 spacious guest rooms, full bath and storage area. The basement is massive! There is a half bath, rough-in for wet bar, 2 storage areas. Outside there is a nice sized deck. Fresh paint throughout, new carpet on 1st floor. Community Pool and HOA covers lawn maintenance, snow and leaf removal! 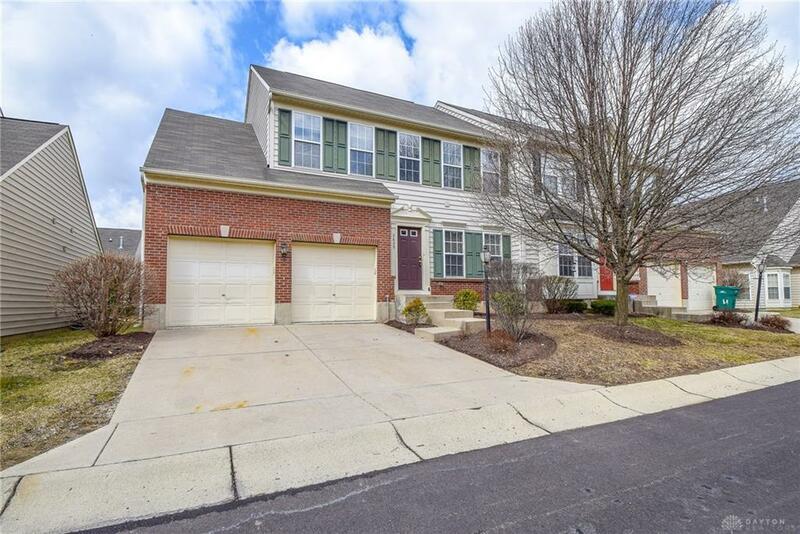 Call your REALTOR today and make this your new home! Listing provided courtesy of Deborah L Sasser of Sasser, Realtorsã‚Â®. © 2019 Dayton Area Board of REALTORS® MLS. Information Deemed Reliable But Not Guaranteed.